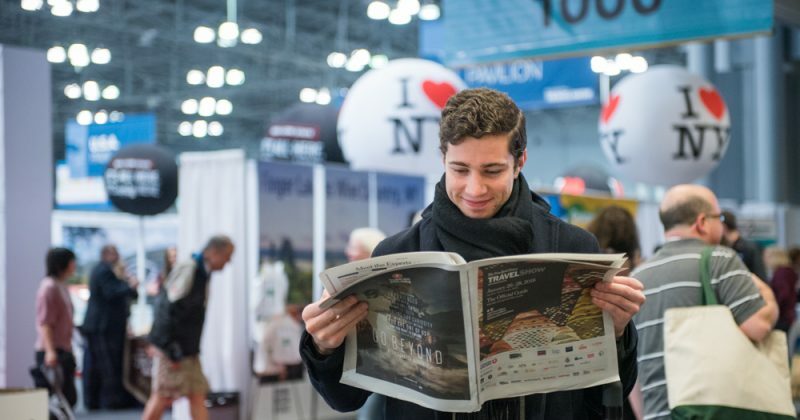 This weekend New York City will play host to the New York Times Travel Show, one of the largest travel trade shows in the country! Not only is it a perfect opportunity to see and learn about the latest in traveling, but you can also come to our booth to receive a free gift! Don’t have your badges yet? You can still book and using our exclusive coupon code, you can save $5.00! Click HERE and we hope to see you soon! Lani, our resident Travel Agent Relations Manager, is originally from Hawaii, by way of Tokyo, and now living in New York City. When she isn't assisting travel agents and professionals with the VELTRA Travel Agent Program, she is dancing hula and exploring the Big Apple!